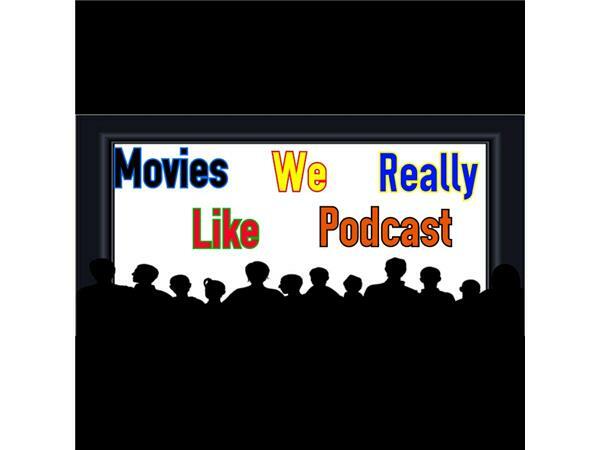 This will be Movies We Really Like Podcast Christmas episode. We will be counting down my top 10 all-time favorite christmas movies. fans can call or email us to tell us if they agree or disagree with my list. And fans can give the top 10 list too if they want.